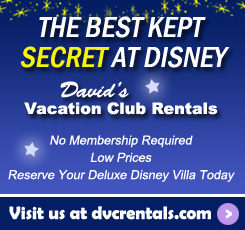 There are more ways to travel from your DVC Resort to the Walt Disney World parks than you may think. Even the seasoned Disney traveler is not always aware of all the options. 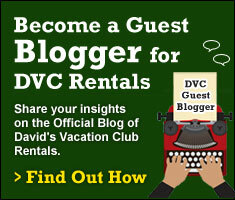 This blog will discuss each DVC resort and the various choices you have to get to the 4 Main theme parks: Magic Kingdom, Epcot, Disney’s Hollywood Studios and Animal Kingdom. I’ll also touch on the best ways to get to the former Downtown Disney, currently known as Disney Springs. First let’s discuss the Animal Kingdom, Lodge. There are few choices to get to the parks from here. For most guests that means taking a Disney bus from their Resort to any of the four major theme parks. There is no charge for using this service, and the buses are wheelchair accessible—although there is a limit to how many can fit at one time. If you have a car you can drive directly to three of the four parks from Animal Kingdom, but you cannot do so if traveling to the Magic Kingdom. If you are driving you will have to park at the Transportation and Ticket Center and take either the monorail or Ferry to the Magic Kingdom. Day guests (those not staying at a Disney Resort) will have to pay for the privilege of parking at the Transportation and Ticket Center, but as a DVC member/Resort guest you do not have to pay. In order to enter for free, you will be asked to show proof that you are staying at a Walt Disney World resort when you get to the ticket booth. 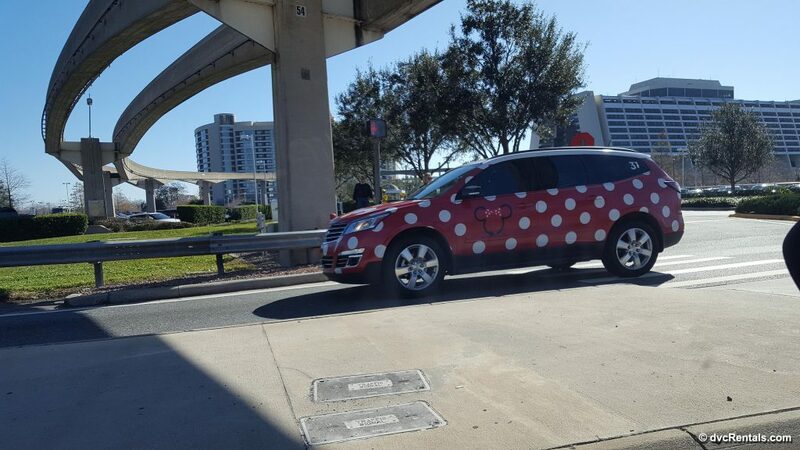 The only other options from Animal Kingdom Lodge is to pay for a Mears Taxi, Lyft, Uber, or the new Minnie Van service that was recently rolled out. Prices vary. Now on to Boardwalk and Beach Club, which both have the same options for transportation. First, for those who enjoy a short walk, Epcot is a 5 minute stroll from Beach Club and less than 10 minutes from Boardwalk. Hollywood Studios is about a 20 minute walk from Beach Club and 15 minutes from Boardwalk. It really is a nice walk on a well maintained path. You will see birds and other wildlife along the way. 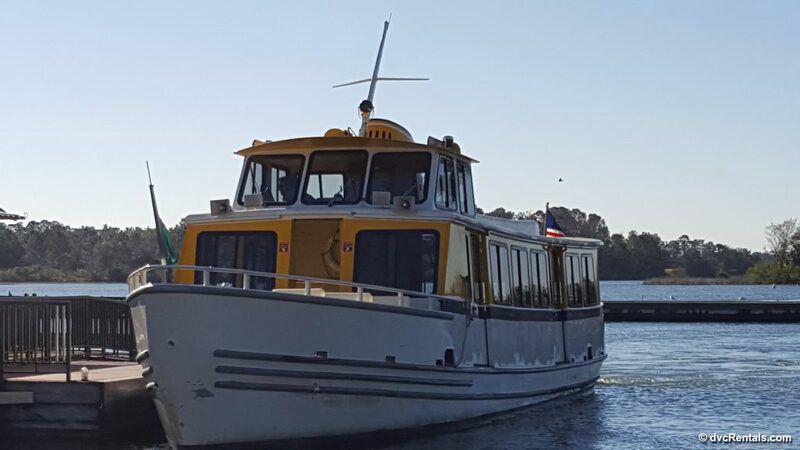 But for those who prefer riding to walking, if you are going to Hollywood Studios or Epcot there are boats dubbed “Friendship Boats” that will take you on a leisurely cruise to either of those parks. 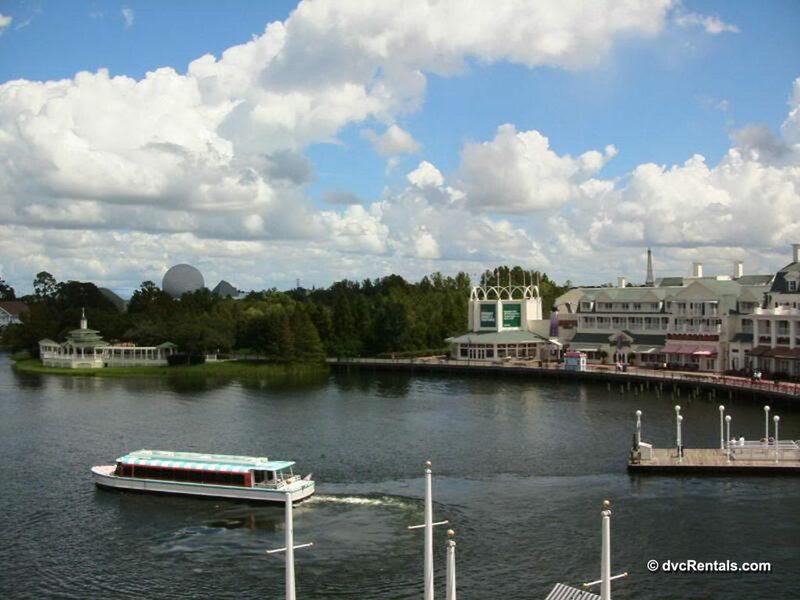 The boat stops are as follows: Epcot>Boardwalk>Beach Club>Swan/Dolphin>Hollywood Studios. (If you are going back to Epcot or any of the resorts from Hollywood Studios, just reverse the order). If you get on at Epcot and get off at the Studios (or vice versa) the entire trip is about 30 minutes. There are a couple of tricks to save time. If you are going to Boardwalk from the Studios disembark at Swan/Dolphin. There is a small bridge that will take you over to Boardwalk with a very short walk. 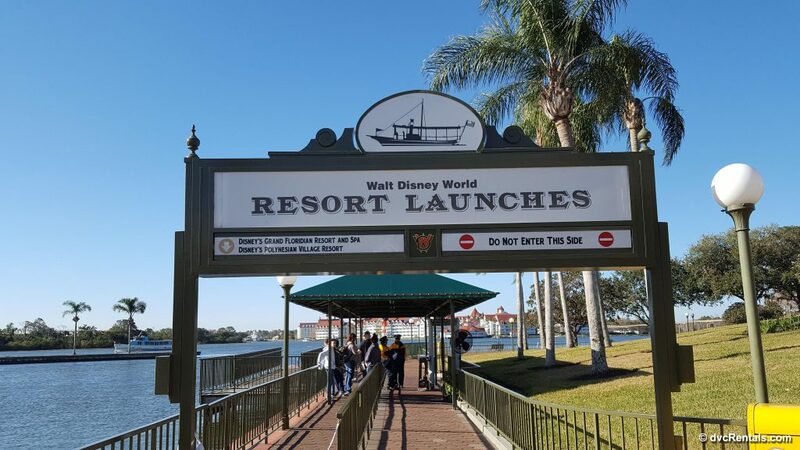 As the boat has to stop at Beach Club and let guests on and off, you will get back to Boardwalk faster than the boat if you get off at Swan/Dolphin. 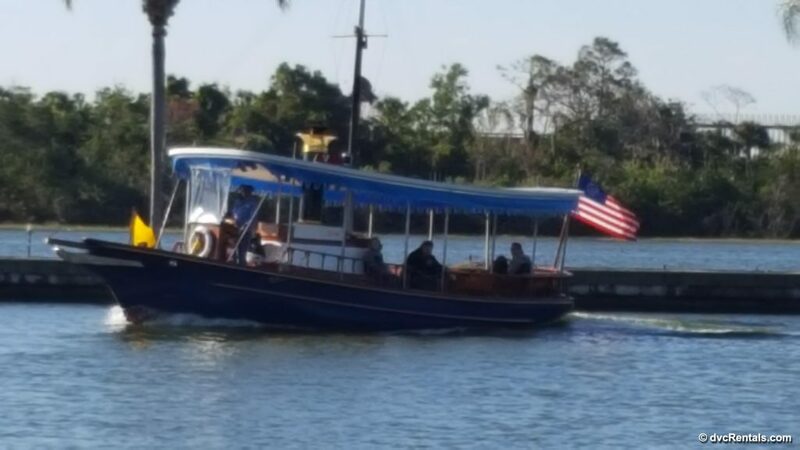 If you just missed the boat from Boardwalk to the Studios walk over that same bridge (it is just past Jellyrolls Piano Bar) and you will meet the boat at Swan Dolphin. The boats are wheelchair accessible, and when traveling to Epcot, you will enter at the back entrance known as the International Gateway. In case you are curious, there are NO buses from either Beach Club or Boardwalk to the Studios or Epcot. If you are traveling to the Magic Kingdom or Animal Kingdom from Beach Club or Boardwalk the options are the same as for Animal Kingdom Lodge—Bus, Car, or paid transportation. There is one exception. First, walk or take the Friendship Boat to Epcot. You will enter the park through the “backdoor” officially called the International Gateway. Then walk through Epcot to the front, exit the park and hop on the monorail. Take it to the transportation and ticket center (the one and only stop before it returns to Epcot). 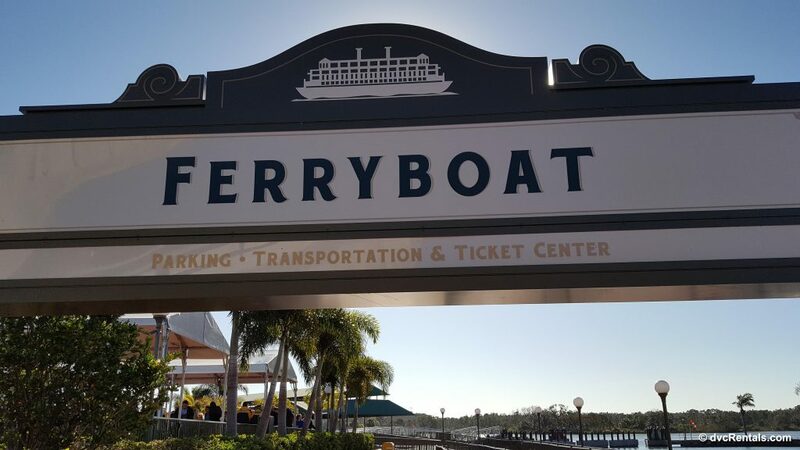 Disembark and then either take the monorail or the Ferryboat to the Magic Kingdom. Bay Lake Tower has few transportation options, it’s a (free) Disney bus or pay to get to Epcot, Hollywood Studios or Animal Kingdom. However, the huge bonus to staying at this resort is the ability to walk to the Magic Kingdom. I would estimate it’s about a 10 minute walk. It is so nice, especially at the end of the day when the crowds are lined up for the bus services, to be able to stroll right past them and be at your Resort before most others have even boarded a bus. Another nice perk is if you are walking to the Magic Kingdom from Bay Lake you’ll be able to go through a “private” security line that is much shorter than ones used by guests who arrive by bus. I am going to put both Grand Floridian and Polynesian together, because the options are the same with one exception (I will get to that soon). Getting to Animal Kingdom or Hollywood Studios requires a bus. To get to Epcot from either resort take the Resort monorail to the Transportation and Ticket Center and change to the Epcot Monorail, which will take you directly to Epcot. To get to the Magic Kingdom from the Poly or the Grand Floridian just hop on the monorail (you will go through security before entering the monorail from any resort), it will take you right to the Magic Kingdom from both resorts. There is another fun option from both Grand Floridian and Polynesian: Boat launches, found behind the resorts by their lagoon areas. The same boat services both resorts, stopping first at the Polynesian and then at the Grand Floridian going to the Magic Kingdom. Coming back the first stop is the Grand Floridian. These boats are rather small (so if there is a really long line you may not get on the first boat that arrives), open air, and will not run when there is lightning. As an FYI there are no buses from either resort to the Magic Kingdom. Remember I said there was one exception between the two resorts? 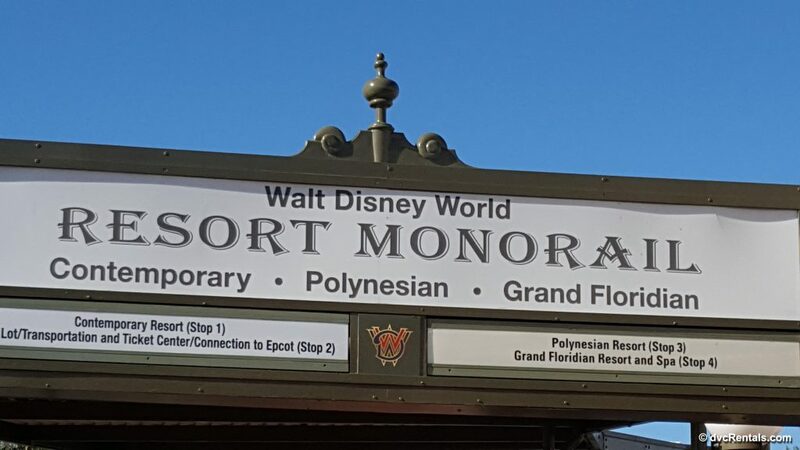 If you are staying at the Polynesian, it is a short (5-7 minute) walk to the Transportation and Ticket Center. If you walk there you can get on the Express Monorail to the Magic Kingdom and save time. The resort monorail will first stop at the Grand Floridian, and each time it stops people board and disembark, which takes a bit of time. Admittedly you don’t save a ton of time doing this, but it’s an option that does exist, so I didn’t want to leave it out. You could theoretically do this from the Grand Floridian as there IS a path from there to the Polynesian and then to the Transportation Ticket Center, but it’s a pretty long walk. If you want to do something unique it’s fun, but it won’t save time. The very first monorail stop after the Grand Floridian is The Magic Kingdom. (Then it’s Contemporary/Bay Lake followed by the Transportation and Ticket Center and then the Polynesian Resort). 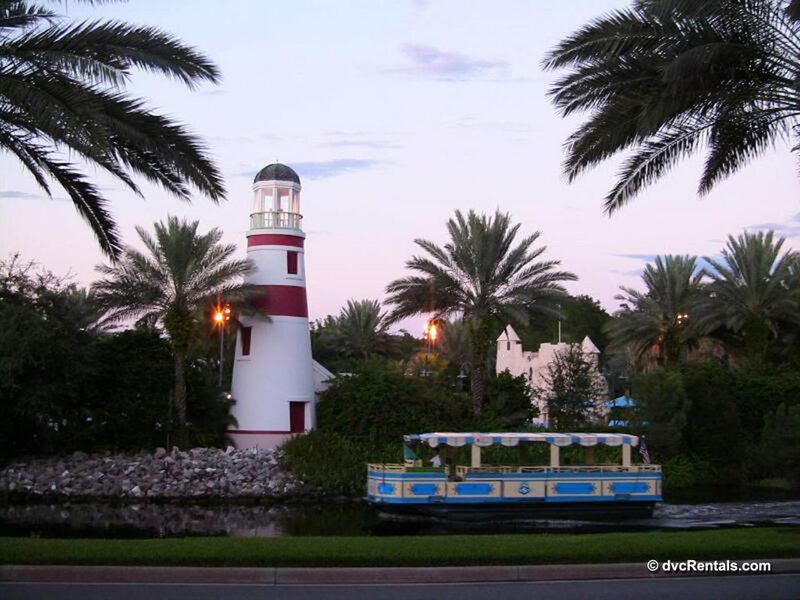 Old Key West and Saratoga Springs Resorts have the same transportation options. Unless you have a car, it’s bus to all four major theme parks. If you do have a car, then see above where Animal Kingdom Lodge is discussed, as the details are the same. 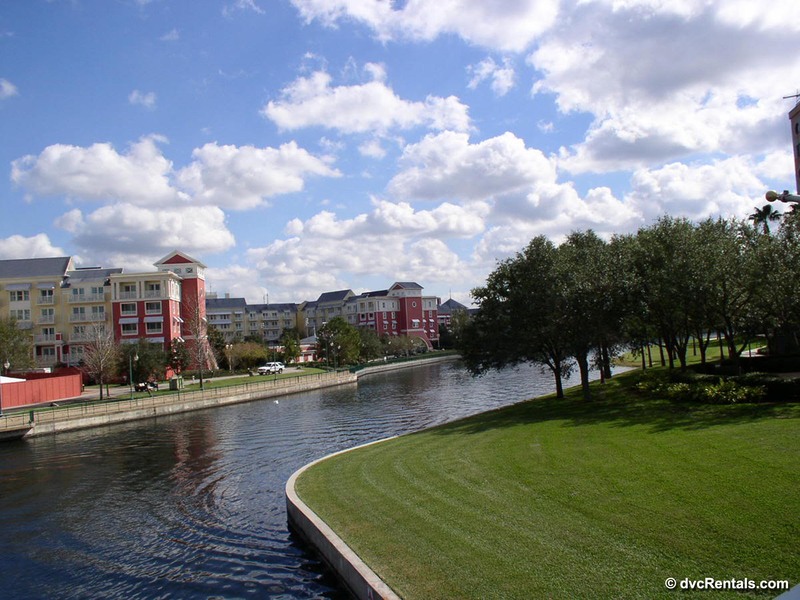 But there is one thing these two resorts have that is really nice—the ability to take a boat or to walk to Disney Springs. All other resorts must take a bus. If you opt to walk, there is a really nice path that starts next to the South Point pool area of Old Key West, and near the boat dock at Saratoga Springs. It is a very pretty path, with trees on one side and the Sassagoula River (that’s the name of the waterway in the area) on the other. You’ll also pass by the golf course that’s adjacent to the resort. Except for golfers you will see few others, as most people either aren’t aware of the path or choose to use the boat. If you start at Old Key West it’s about a twenty minute walk to Disney Springs, ten minutes from Saratoga. The boat is a very nice option and one most folks seem to choose. Both resorts have dock areas where you board, and the boats come every 10-20 minutes. You’ll see the same scenery that you’d see if you walk. 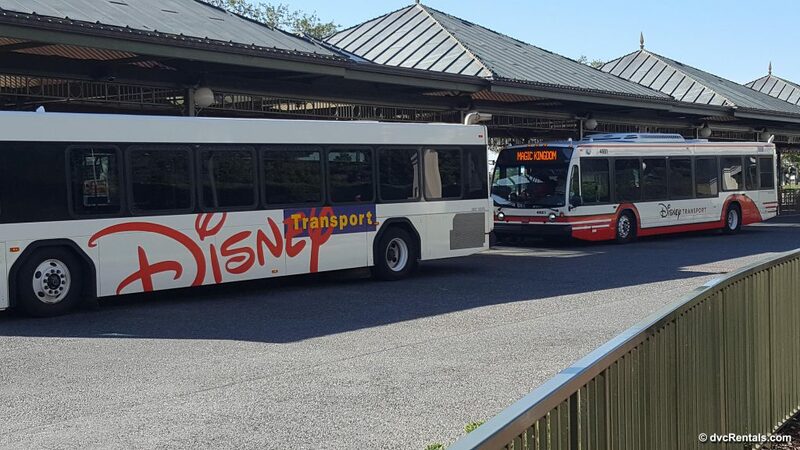 If you are staying at Wilderness Lodge it’s buses to Epcot, Hollywood Studios and Animal Kingdom, unless you use your own car or a paid service. However, there are two ways to get to the Magic Kingdom, one of which seems to be less well known than the other. The first way, and the option most guests seem to choose, is the bus. It is an amazingly short bus ride, just as you have settled in it’s time to disembark. The other, less used choice is a boat. 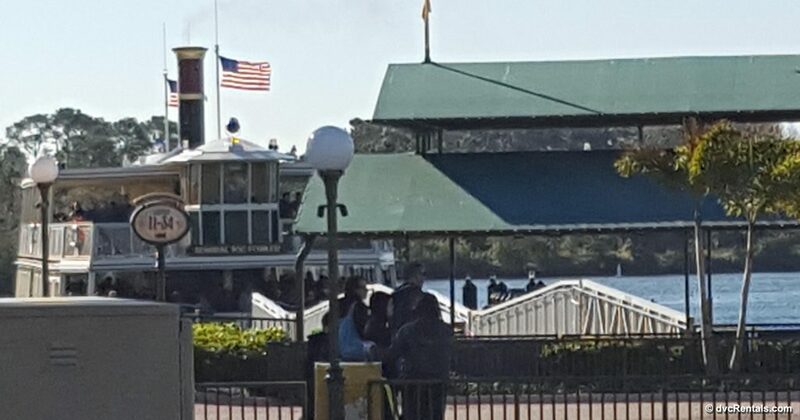 There is a dock out behind the lodge, and boats arrive to take you to the Magic Kingdom every 10 to 15 minutes (be careful where you stand, there are also boats to Ft Wilderness in the same area—be sure to read the signs, so you get on the correct boat). It takes a few minutes longer than going by bus, but it’s certainly more fun and the view of the lagoon and the surrounding area is very enjoyable. I would like to note that the buses may make stops along the way either internally (I.e. Old Key West, SSR, or externally (I.e. Boardwalk). If you just missed one you may have to wait up to twenty minutes for the next one, so if you have any reservations or fast passes, be sure to leave extra time just in case. The monorail has been known to stop for various reasons, there can be traffic jams if you are driving, so again, to avoid frustration, leave plenty of time to get where you are going if you have a reservation or a fast pass.